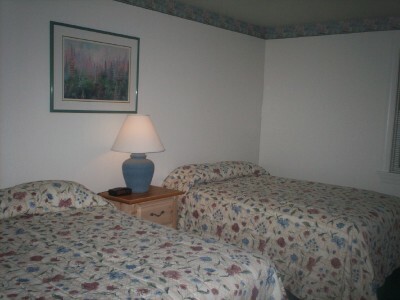 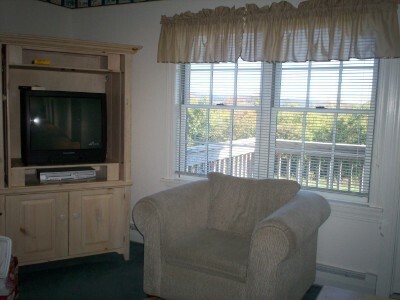 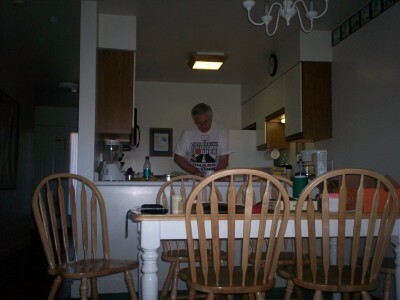 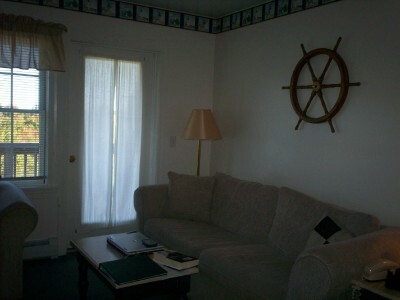 Below are a few shots of the interior of the Harbor Ridge unit we are staying in. 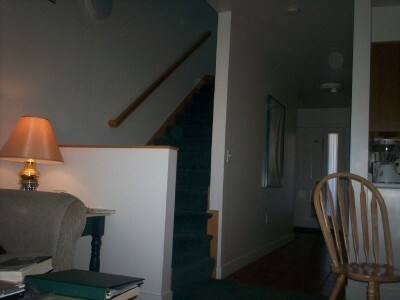 Above are three shots of the living room area, and one from the living room looking down the hall by the stairs toward the front door. 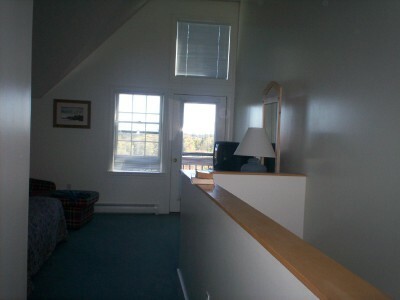 There is a half bath with a laundry on the right, behind the kitchen. 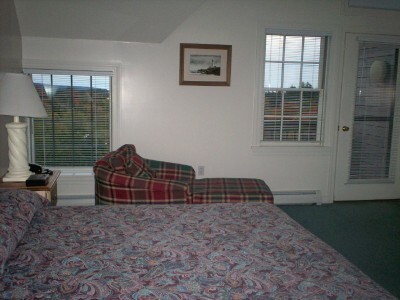 These three shots are of the master bedroom. 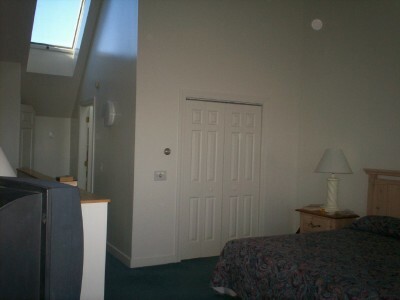 The door on the right, under the sky light goes to the master bathroom.